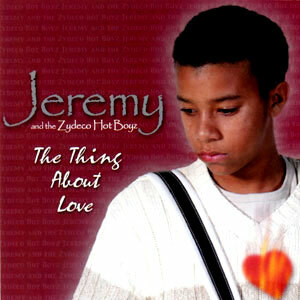 Fresh young talent cannot be denied. This young group of upcoming Zydeco musicians could be the sound we hear for many years to come. 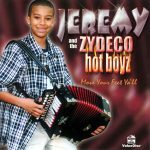 Jeremy & the Zydeco Hot Boyz’ debut release consists of 4 new original songs by band leader, 14 year-old Jeremy Fruge, plus a special rendition of “Broken Hearted” as a tribute to his late great uncle, a true legend of Zydeco, John Delafose. 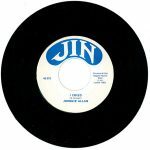 Released in 2001, 5 tracks.